Currently the state of West Virginia tourism is focused on nature and the great things you can do outdoors. While that is good the state could attract another type of visitor, ones that are interested in what the state might have to offer in the field of art. Often time artists need good marketeers to help them to get their work out to the appropriate customers and in order to allow them to focus on creating. This is true for the arts. 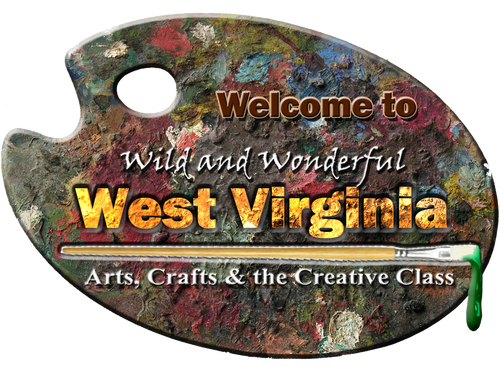 In the state of West Virginia there is a state organization called The Division of Culture and History. They do a lot for the arts throughout the state, but could use some assistance in marketing the arts. 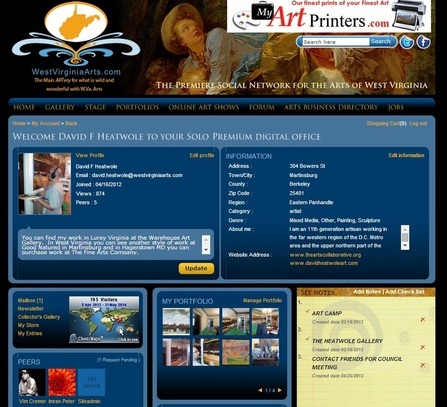 This is where David Heatwole and My Art Brokers, Inc. can help through social networks, print publications, and the premiere arts website. I will continue to market the state and it's arts by continuing to develop a website that is to be recognized as the premiere site for the arts. 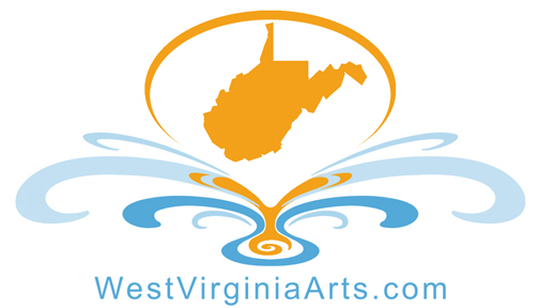 www.WestVirginiaArts.com. Through the site artists can promote themselves along with selling their wares. Arts organizations and businesses can promote their special artistic events via our powerful Tour d' Arts and online calendar. A percentage of funds raised from the site will go directly to supporting the state's arts through a variety of grants and scholarships. 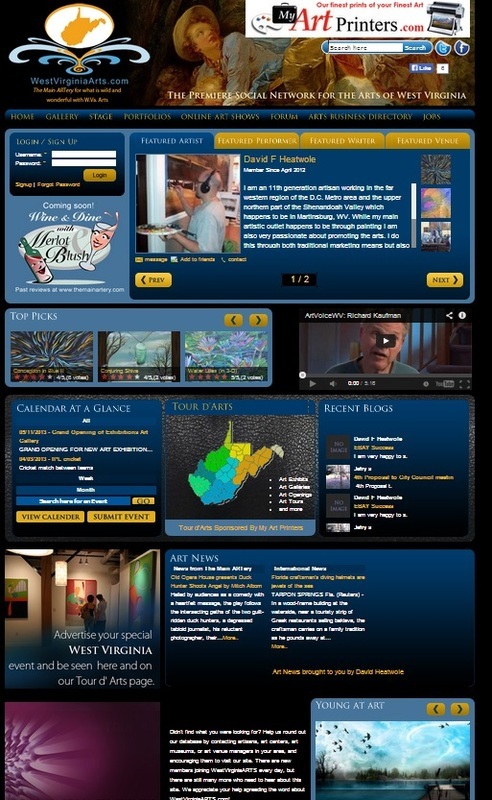 Through the use of The Main ARTery magazine West Virginia version people will learn about the state's art events, people and the art they make, as well as places where the arts can be experienced. This publication is intended to be a national publication with state by state versions. Click on the button to the right to read more about The Main ARTery and it's history.